Reuters is reporting Brazil has waived visa requirements for visitors from the United States, Canada, Japan and Australia. 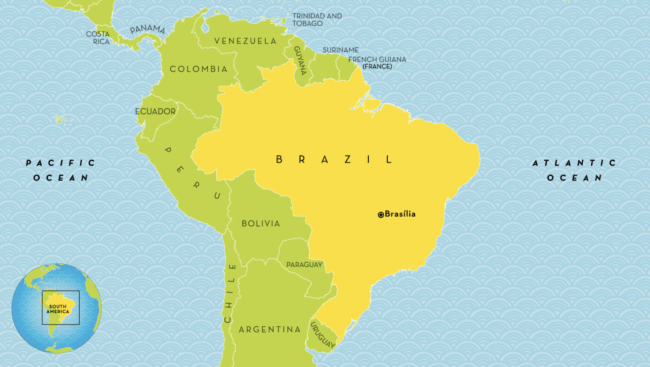 In an effort to boost tourism, the Brazilian government waived the requirement, which previously occurred during the 2016 Olympics hosted by Brazil. The move coincides with President Jair Bolsonaro’s visit to the United States this week. The United States does not plan to reciprocate the visa waiver.